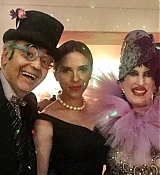 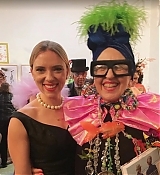 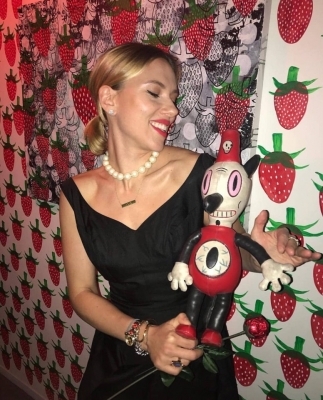 Earlier this week Scarlett made her first event appearance of 2019 at the event The Advanced Love Senior Prom and Book Launch that was held in the new studio of the jewelry designer Sonia Boyajian in West Hollywood. 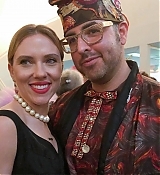 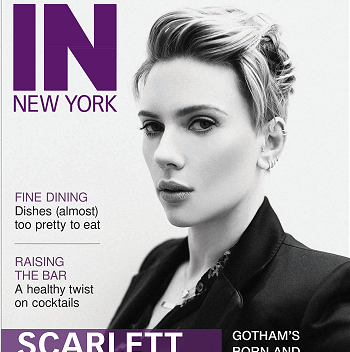 There are new press photos from the event but a lot of people who were there took photos with Scarlett who looked like she had a great time. 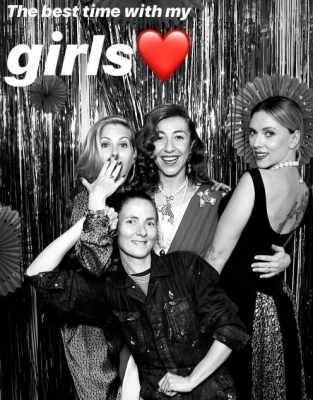 Photos from the event are now up in the gallery.